High school students find this to be a great place for a mid-week check-in and devotion. Locations are specified below. This team will meet every other week on Monday evenings, though the bulk of the work will be done outside of regular meeting times. Youth will design and implement a system that welcomes new members, reaches out to members who have been absent, and provides care for members who are struggling. Youth will also engage in scripture and learn how to effectively care for each other in Christian love. If you see enjoy meeting new people, find deep value in caring for others, and are comfortable using technology to connect to other youth, this is the group for you. This team will meet every other week on Monday evenings to plan some major youth events, the biggest of which is our fundraiser Night at the Bistro. Youth will be responsible for generating creative ideas as well as implementing them before and during the events. There will be some work required outside of meeting times. Youth will also engage in scripture and learn what it means to be in church leadership while putting those skills into practice with adult supervision and mentoring. If you are organized, enjoy planning, and have great ideas you want to see come to life, this is the group for you. This team will meet every other week on Monday evenings to plan and execute four Sunday Night Youth Groups throughout the year. Youth will be responsible for generating creative ideas as well as running all aspects of the youth group on those Sunday nights. There will be some work required outside of meeting times, though most of the work will take place during the meetings. Youth will also engage in scripture and learn what it means to be in church leadership while putting those skills into practice with adult supervision and mentoring. 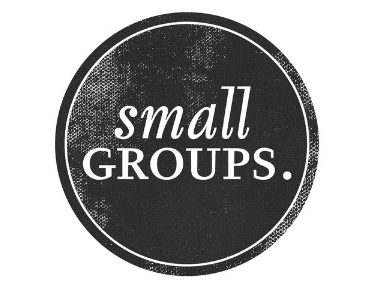 If you have great ideas for Sunday nights, enjoy leading games or speaking in front of people, and are invested in improving our weekly gathering, this is the group for you.